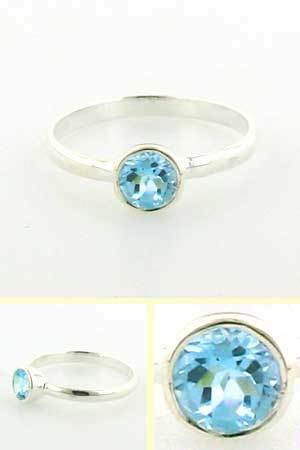 Blue topaz ring set in sterling silver. 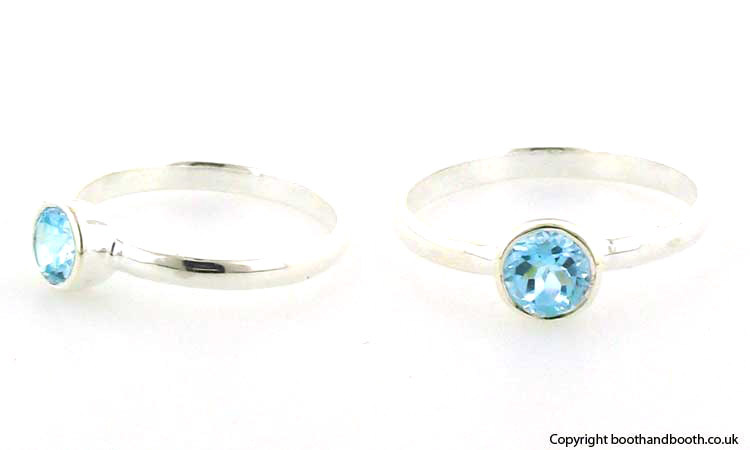 This gorgeous ring has a round, glittering blue topaz gemstone set into a slim sterling silver band. 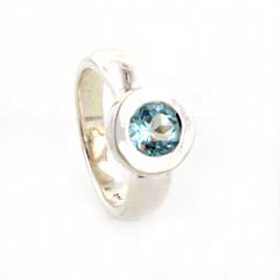 A really elegant timeless design, this blue topaz ring is suitable for any finger. 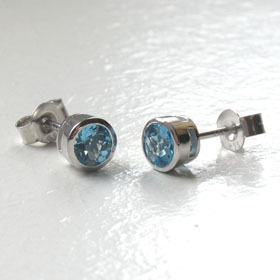 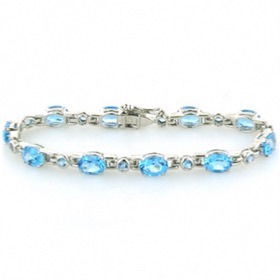 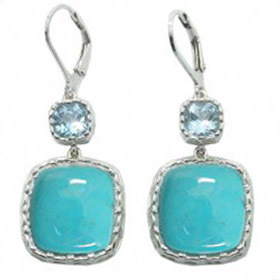 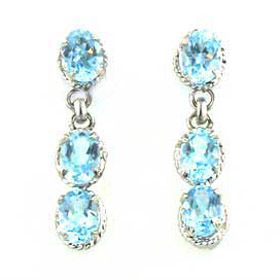 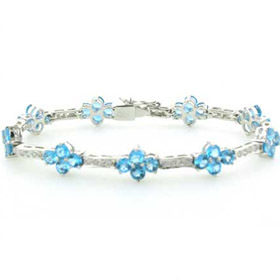 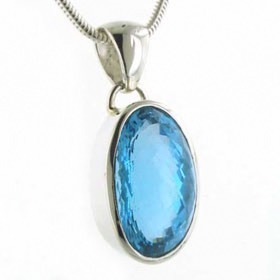 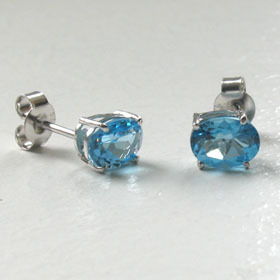 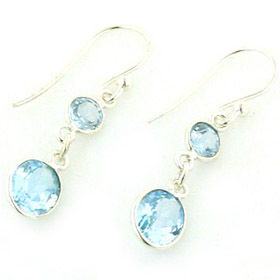 Choose some blue topaz earrings and a blue topaz bracelet to make a set.